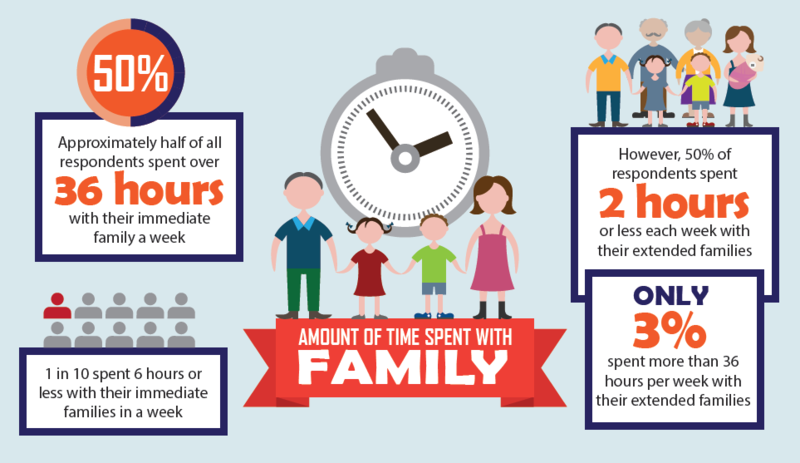 A recent survey conducted by Families for Life (FFL), formerly known as the National Family Council, revealed the obvious – Singaporeans feel that they are not spending enough time with their families because of work commitments. 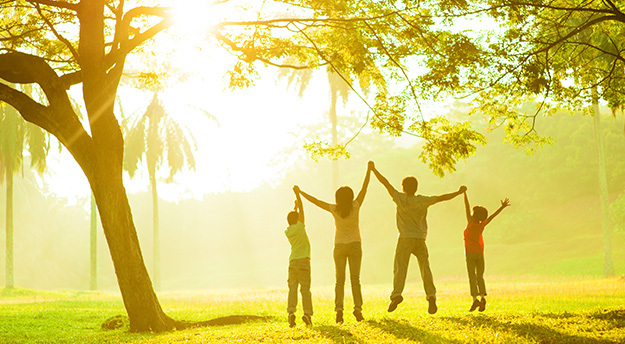 700 respondents were involved in the bid to find out trends of family time in Singapore. About 50% of Singaporeans spent over 36 hours with their immediate families each week, while 10% spent a mere 6 hours of less. Time with extended families (uncles, aunties, cousins etc) did even worse, with 50% of respondents spending 2 hours or less each week. The survey also revealed that the main barriers keeping families from spending time together are long working hours and fellow family members working long hours. However, the most unfortunate part of the survey is that 92% of respondents view family as a key priority, above health and financial stability – topics that constantly pop up in daily interactions. Conversations along the lines of “I want to go for holiday but bo lui (no money)” and “Auntie, give me less rice ok, I on diet. They also say white rice worse than coke right?” just seem more common than that of “I want to spend more time with my family”. 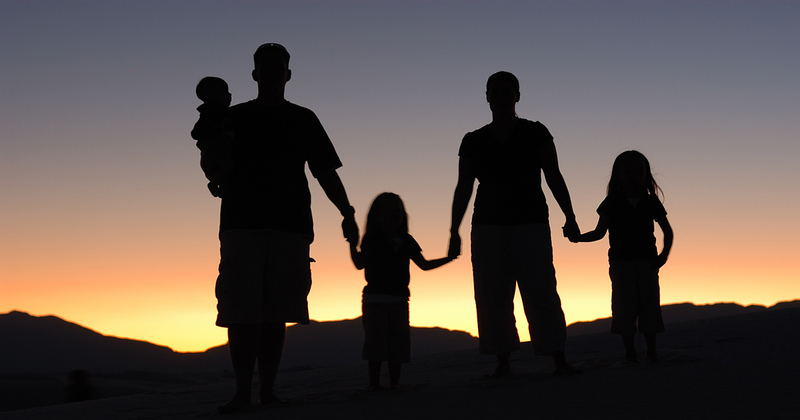 Perhaps to us Singaporeans, family is a very personal topic, as it should be. Everyone’s family situation varies from another’s. Every family has their own struggles, every family has their secrets. This is also why stock photos of a generic nuclear family having a whale of a time are often seen as unrealistic and cringingly hackneyed. Time spent with family usually comes in the most unglamourous, uncensored, and even ugly moments – not in posed and edited photos for Instagram and Facebook. As Singaporeans, food is the common denominator for us, regardless of background and age. We laugh, cry, gossip and argue over food. We form unbreakable bonds as we scoop for each other the cooked items in a steamboat. We bookmark articles with food recommendations for weekend brunch ideas. Personally, meal times are precious to me. However, working full-time and trying (desperately) to maintain a healthy social life also means that weekday lunches and dinners are seldom at the family dining table. Yes, I am part of the 50%. In spite of this, I always look forward to my family’s routine of weekend breakfasts. A trip to a nearby coffeeshop for a simple meal of toast and eggs while ranting about pet peeves over the week helps me relax, and also gives me insights on what makes my parents tick. Sometimes, however, our meals are conducted in silence. Being an introvert, I appreciate the comforting silence, because it gives me time to recharge after being bombarded with information and conversations over the work week. It also reminds me that regardless of whatever troubles I encounter outside, I can always return home to rest. Silence need not always be negative. At the end of the day, heavy workloads are here to stay. However, this is not to say that family time needs to be compromised – we just need to ensure that those few hours spent together are hours that count. Hours that each member can look forward to at the end of a tedious workday. Hours that will serve as precious memories as the years pass by. They say that routine is the enemy of time, but I believe that in this case, routines we form within our families are a way we can potentially have valuable family time – especially when our free hours and energy are increasingly scarce.